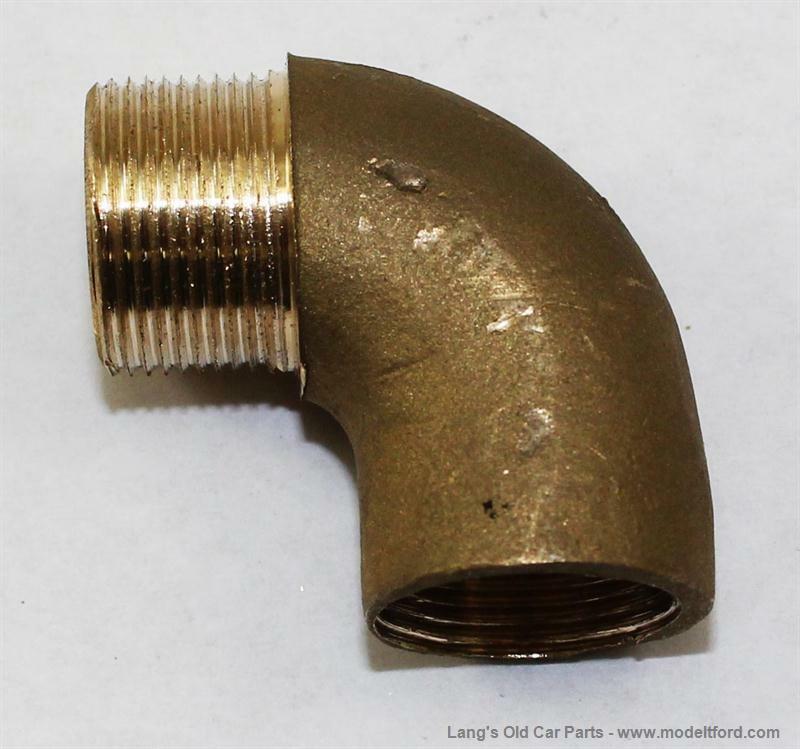 Right Angle fitting for horn flex tubing. 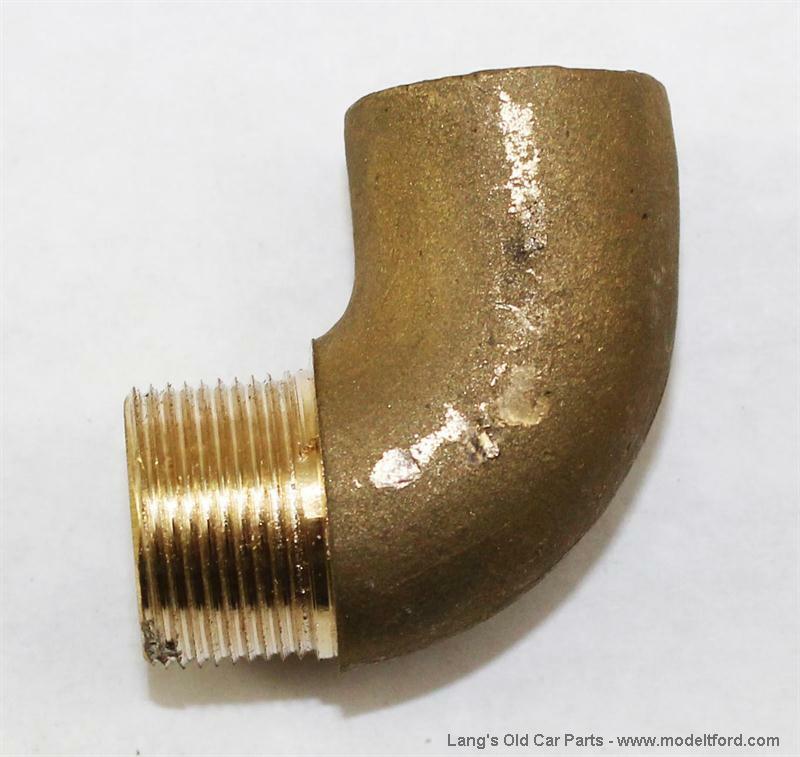 This is required for brass horns that are mounted under the hood on the firewall. The end of the horn passes through a hole in the firewire. 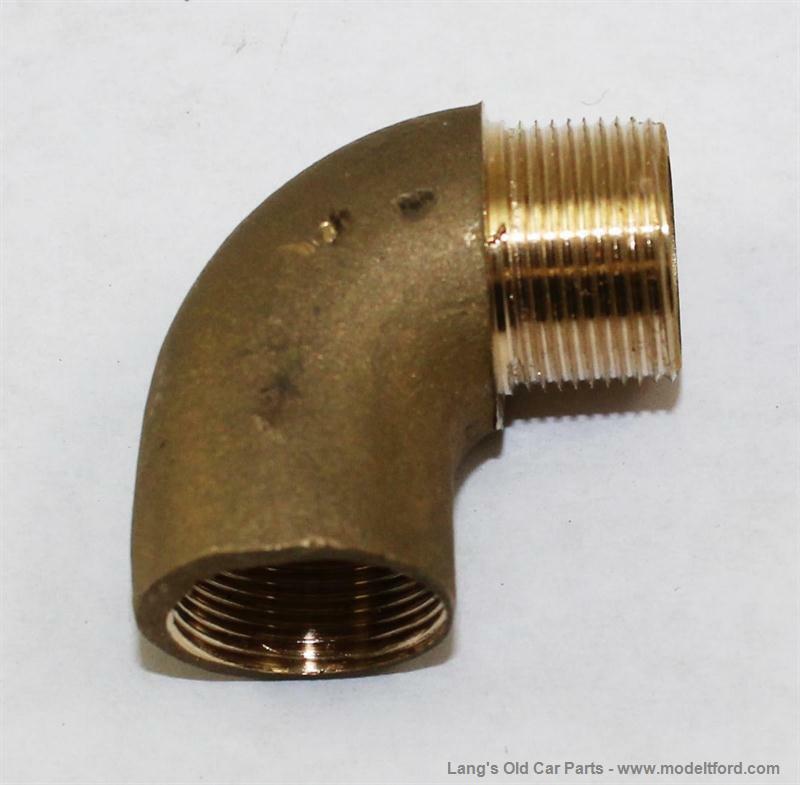 One side of this angle fitting attaches to the brass horn and other to brass adapter on the end of the flex tubing.